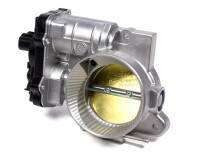 Jet Performance Products is a proven leader in automotive tuning technology. 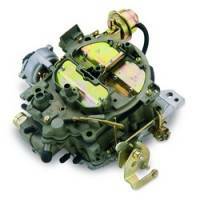 Check out the Recently Listed Carburetor Jets and Components. Pit Stop USA sells all the products you need for your 3/4 and 1-ton GMC or Chevrolet Trucks including Computers, Chips ,Modules and Programmers. 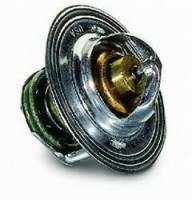 Pit Stop USA sells all the products you need for your 3/4 and 1-ton GMC or Chevrolet Trucks including Thermostats, Housings and Fillers. 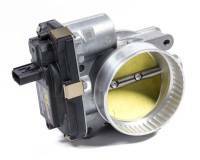 PitStopUSA.com offers a variety of Fan Switches from the biggest brands in drag racing including Derale Fan Switches, Hypertech Fan Switches, Jet Fan Switches, Zirgo Fan Switches and more at low everyday prices. Pit Stop USA is The Online High Performance Superstore! 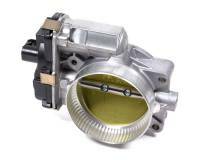 We feature JET Dynamic Spectrum Tuners at low everyday prices. Pit Stop USA is The Online High Performance Superstore! 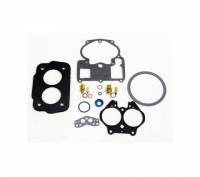 We feature JET Performance Programmers at low everyday prices. Pit Stop USA is The Online Motorsports Superstore! 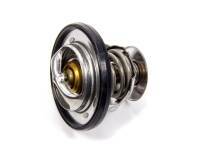 Jet Performance Products is a proven leader in automotive tuning technology. 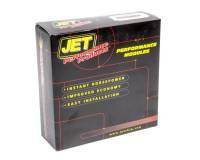 Jet Performance Products background in tuning started with Jones Performance Fuel Systems over 35 years ago. 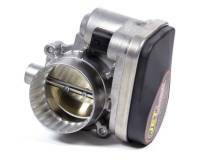 Jet Performance Products Fuel Systems Division has given us the opportunity to tune everything from NHRA drag race cars, off-road race trucks and NASCAR Cup cars. 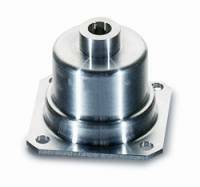 This experience has been the basis for our line of performance tuning products for street applications. 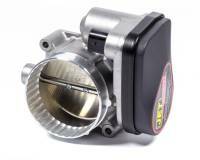 Jet Performance Products engineering staff is unsurpassed and considered to be the best tuners in the industry. 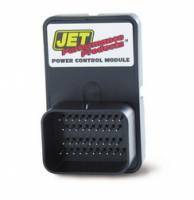 Jet Performance Products talented staff has made the company what it is today. Constant changes in computer technology of today's cars and trucks demand that the Jet Performance Products engineering staff be the best. 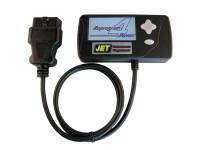 Automotive computer systems progress daily, just like every form of technology, so Jet Performance Products are dedicated to providing the customer with the latest in performance tuning technology possible. Extensive research and development, dyno testing and constant fine tuning ensures the most power from each part Jet Performance Products make. 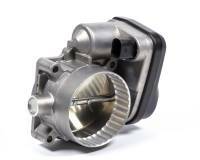 Jet Performance Products quickly growing staff of professional engineers and a highly dedicated team of performance enthusiasts run Jet Performance Products everyday operations. 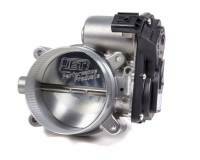 Jet Performance Products ability to produce the best tuning in the industry gets you the end results that you want . . . MORE POWER! 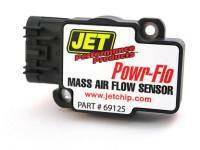 We feature Jet Performance Products fan switch, Air Foils, C.A.G.S. 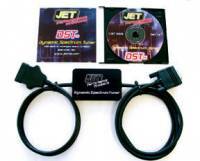 Skip Shift, JET Computer Chips, JET Modules, JET Programmers, JET GM Programmers, JET Chevy Programmers, JET Chrysler Programmers, JET Dodge Programmers, JET Jeep Programmers, JET TBI Spacers, JET Rochester 2bbl Circle Track Carburetors, JET Stage 3 Quadrajet 750 CFM 4bbl Carburetors and JET Stage 2 Quadrajet 750 CFM 4bbl Carburetors at low everyday prices!